While many companies say they focus on the customers, Dunn & Stone Builders make it clear that the quality of their work comes first. Obviously they provide excellent customer care but that would all be for nothing if their building work were not impeccable. This focus on the craftsmanship makes this one of the best building companies, always delivering homes that are as close to perfection as you could possibly get. Personal attention and quality are a guarantee with these builders. As a family operated business, Tyler Homes has come to understand exactly what is important in a family home. Steve and Kristen Clayton are the designers and builders that own Tyler Homes and they put their heart and soul into every project they begin. 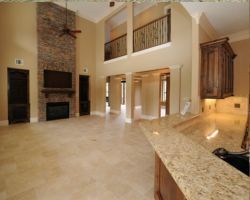 At Tomball custom home builders they have earned their shining reputation as geniuses when it comes to home layout and utilization of space. The reviews left by previous clients show how Tyler Homes have never disappointed and always handled building a home with a commendably professional yet friendly approach. 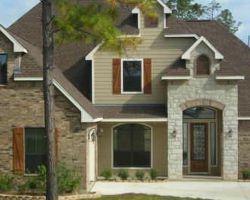 Since 2003, Borne Homes has been a family owned and operated residential building company in Tomball. The smaller size of this company means that they are better able to meet the specific needs of each client and provide personalized attention. Whether you would like to build a smaller more affordable home or are looking to build something that is full of luxury, these builders can make it happen. 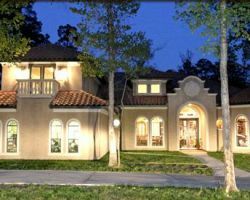 Their goal is to provide you with a house you love that you were a part of designing and building. 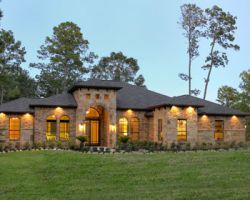 Corey Anthony Custom Homes is a local building contractors and luxury homebuilder in Tomball, TX. This company was on founded on principles of integrity, value, quality and communication. Striving to keep each of these things at their best has helped make the relationship the builders have with their clients like nothing else in the industry today. You will be able to rest easy knowing that every member of this team understands what you would like your Texas home to look and feel like. 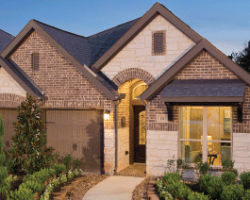 Perry Homes is one of the largest homebuilders in Tomball, TX. This company is so popular because of the variety of designs and the affordable prices they offer for their services. With over 100 home designs to choose from, you can pick one that will perfectly suit your family and lifestyle. Because this team has set designs that they build, they are able to work faster and more efficiently than any other. This also enables them to give the homeowner some choices when it comes to fixtures and materials used inside.